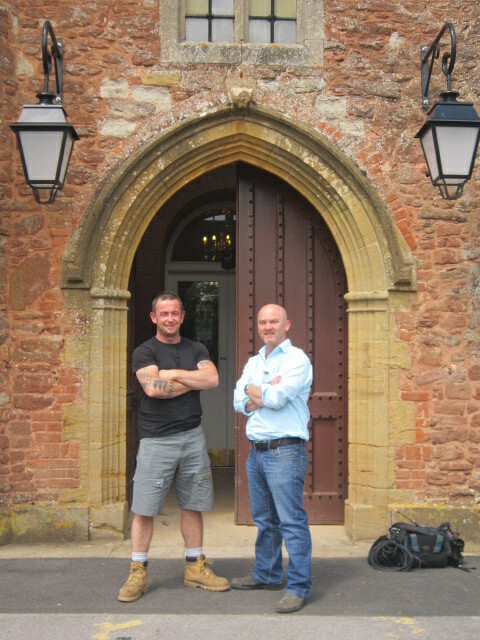 Brymore School is one of the star attractions of popular television series – Salvage Hunters, with the episode airing on Monday 11th March at 9pm on Quest and being repeated on Thursday 14th March. Salvage Hunters has claimed a worldwide audience since its launch in 2011 and Drew Pritchard, the modern-day salvage hunter looking out for loot, is back with a new series and one which visits Brymore. To see if the school managed to sell to Drew and his team tune in to Quest and see the school shine bright!